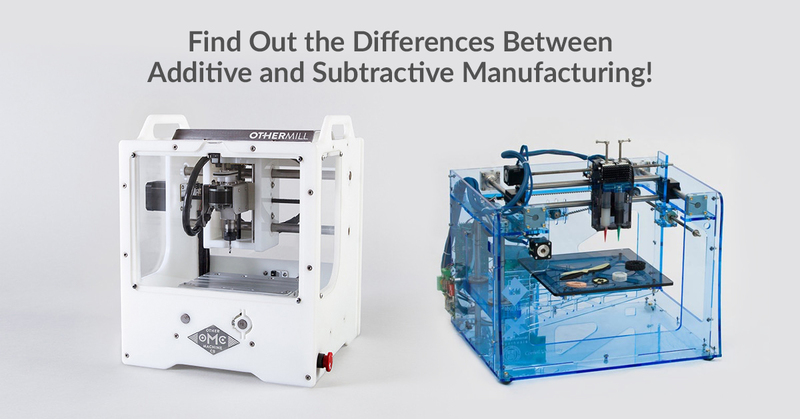 You are here: Home » 3D Printing » Additive vs Subtractive Manufacturing. 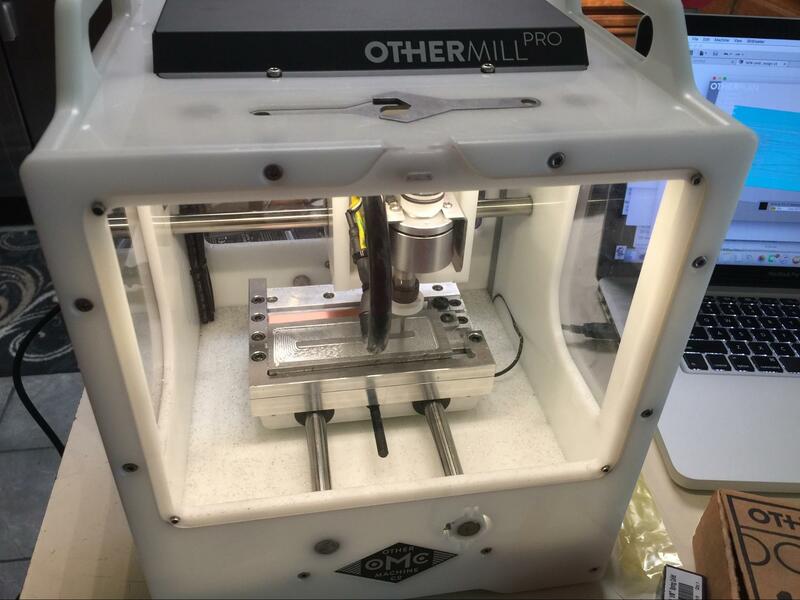 3D Printing Published September 1, 2016 at 5:00 pm Comments Off on Additive vs Subtractive Manufacturing. This article does a nice job introducing the reader to different types of 3D technology. If you’re a fan of 3D printed RC cars, then you’ve got at least one thing in common with September designer of the month, Brett Turnage! Brett has contributed a lot to the 3D printing and RC community including his RS-LM 2014 Audie R18 E-Tron Quattro RC car and adjustable suspension chassis. He’s also interested in CNC milling and is here to talk about how you can use 3D printing and CNC milling together. Tech news and information presented by the Techies at E2 Computers, in Tarpon Springs FL and on the web at www.end2endsupport.com.